The Russian government has revised it budget outlook in the wake of deteriorating economic data. 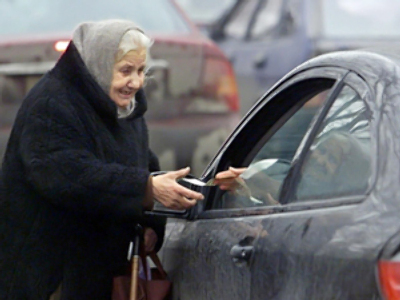 The revision means that Russia’s reserves will be further eaten into in an attempt to minimize the downturn. MPs grilled ministers over the economy on Friday. 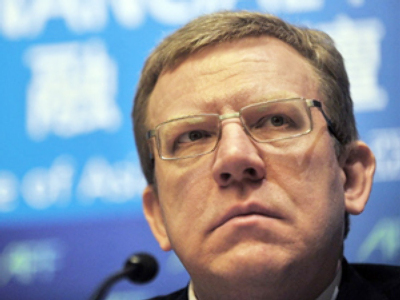 Finance Minister Aleksey Kudrin painted a grim picture. But Elina Ribakova, Chief Economist at Citibank Russia says realisation their money's running out should end unsustainable spending. To plug this year's budget Kudrin says he'll spend most of Russia's remaining $200 billion reserves. The budget had assumed oil at $95 a barrel, it's now around half that price.